Starting an acupuncture business? Use this acupuncture business plan to guide your acupuncture business planning & development! This acupuncture business plan software includes Excel templates and Word templates! 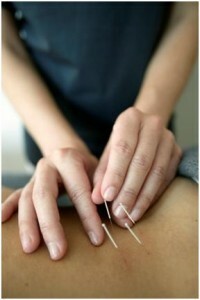 Buy your acupuncture business plan for only $18.95! can you make a acupuncture business plan for us? I would suggest you visit your local small business development center (SBDC) for one-on-one assistance with your business plan. These centers have wise mentors who are willing to share expertise to help you with your business & your business plan. The mentors are all successful business owners with years of experience.